I’m so happy to announce that we have finally hit 1,000 views! Yay! I just want to thank everyone that has been reading, sharing on social media, commenting, and liking posts. I really appreciate the support! 1,000 views may be small to some but to me it is a great milestone. I haven’t been as consistent as I should be but you guys still check out the site and ask for more. One of my goals of the year was to stay consistent with blogging and I’m working on it! I love you for all the support. I’ve only been blogging two months and I’m still playing around with content ideas and figuring out what my readers like best. Can’t wait to share more with you guys! Yayyyy, I’m excited gor the Queen. 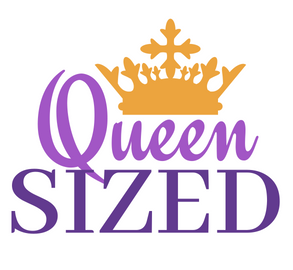 Continue to be loyal all of the Queens /Kings that’s been supporting the QueenSize blog.